Sometimes, public-private partnerships between local government and a community’s cultural and recreational institutions—a common arrangement across the U.S.—can be like a very bad marriage. A dispute between Sedgwick County, Kansas, and its local zoo is a case in point. Sedgwick County and the Zoological Society have been arguing over a proposal to increase the county’s voting power on the nonprofit board that runs the zoo in Wichita, including a role in the zoo director’s public statements. The zoo’s board said in a letter obtained by the Wichita Eagle that “the proposed language is inconsistent with any public-private partnerships in other U.S. zoos and would have a high likelihood of bringing county politics to bear on zoo operations.” It claims that the county already controls the management of the zoo’s employees, as well as veto power on capital projects. The zoo operates under a public-private partnership agreement typical of those in many U.S. localities. In effect since 2005, the agreement spells out the roles of the county and the zoo board. The county owns the land and buildings and leases them to the society, which oversees day-to-day operations and is responsible for the zoo’s animals. Either side can cancel the operating agreement for 2017 by November 18th, which would result in the county government assuming full control. Sedgwick County’s county manager says he is seeking a solution to the disagreement, “one that will reflect the will of the current Sedgwick County commission and have as little impact on the county’s working partnership with the Zoological Society as possible.” He told the Eagle that the Zoological Society was essentially rejecting the county’s proposals without offering alternatives. The county commission chairman sees the current dispute heading toward “an impasse” and a county decision to cancel the contract. 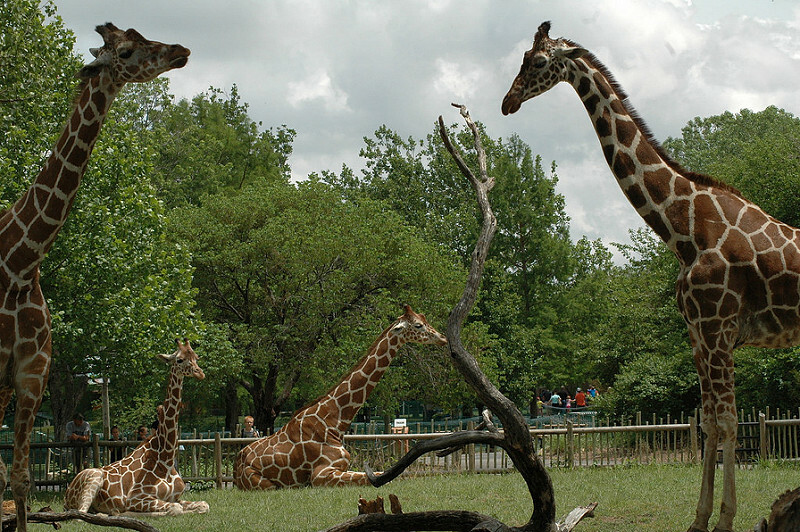 The county calls its proposal “reasonable.” It would give it about 40 percent of the seats on the board and its executive committee, a number that matches its contribution to the zoo’s annual operating budget. It currently has about 10 percent representation. The zoo board’s rejection of any increase in the county’s voting power will probably result in the county pursuing unilateral solutions to the impasse, said the county manager in a letter. The board also opposes the county’s proposal to play a role in the zoo director’s public statements, calling it a “likely a violation of the First Amendment right to protected free speech.” The director is a county employee, and the county manager told the Eagle he wants more accountability from him. The operating agreement has become a campaign issue in a race for one of the commission seats, the one that includes the zoo. The incumbent is defending the county’s move, while his primary challenger is opposed.